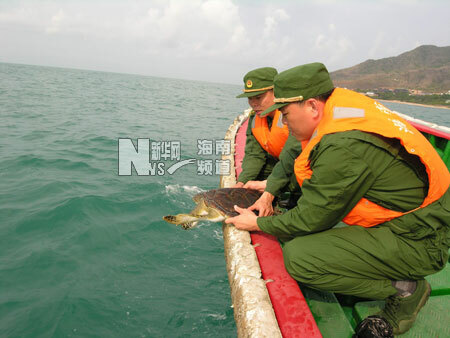 Authorities in Sanya said the city has released 700 wild animals that have illegally been hunted back to nature this year. On Tuesday, the local wild animal protection bureau launched a 3-day animal protection campaign in Sanya to call on the public to protect and maintain sustainable populations of wildlife in the city. Since this year, local authorities seized more than 500 wild animals at Sanya Phoenix Airport and seized 200 wild animals in some restaurants. Most of them are listed as rare animals under national protection.